Southwest Key Programs’ CEO is stepping down after multiple investigations accusing the nonprofit migrant housing charity of child abuse and fiscal impropriety. “Widespread misunderstanding of our business and unfair criticism of our people have become a distraction our employees do not deserve, and I can no longer bear. It’s time for new beginnings,”Juan Sanchez said in a letter to staff obtained by CNN. Southwest Key’s board of directors announced Monday that Sanchez, 71, would retire from the Austin-based organization after 30 years. The organization was awarded more than $1.8 billion in federal funds over the past 10 years for primarily housing unaccompanied minors in more than two dozen shelters. The charity collected more than $500 million in 2018 alone, and is currently the largest shelter provider for migrant children, according to the Arizona Republic. Additionally, in December the DOJ announced it would investigate the nonprofit’s financial operations for misuse of federal funds. The charity engaged in banking transactions, having amassed $61 million in cash, according to a New York Times article, by lending money to real estate developers. It also rented shelters owned by Sanchez and Chief Financial Officer Melody Chung, which investigators may interpret as self-dealing. Chung resigned shortly after the DOJ announcement. In one instance, the charity reportedly lent $6 million to purchase and renovate a Wal-Mart into a shelter facility, which Southwest Key subsequently rented for $5 million annually, according to the Times. 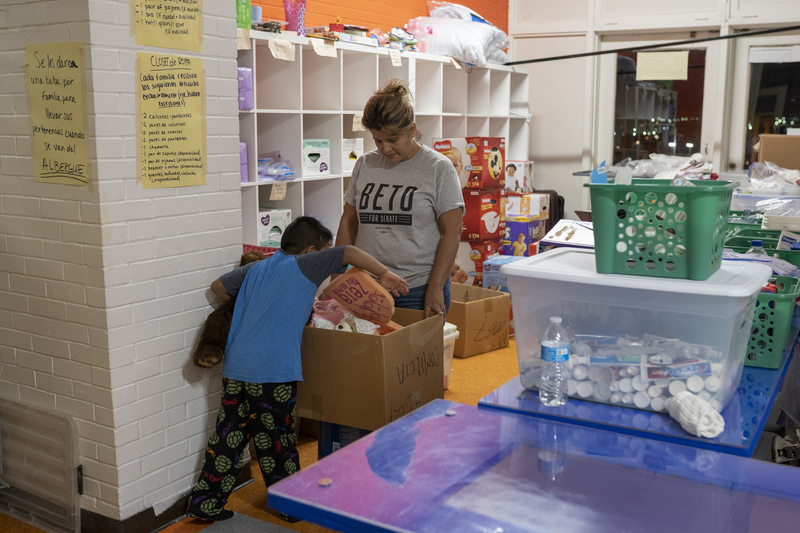 Recently, the charity has seen child immigrant populations skyrocket, according to the Texas Tribune, mainly due to increased illegal immigration and stricter enforcement of existing U.S. law’s zero tolerance policy. Sanchez’ wife, Jennifer Nelson, remains as a top executive. Southwest Key also named longtime employee Joella Brooks as interim CEO while a nationwide search for a permanent CEO is conducted.